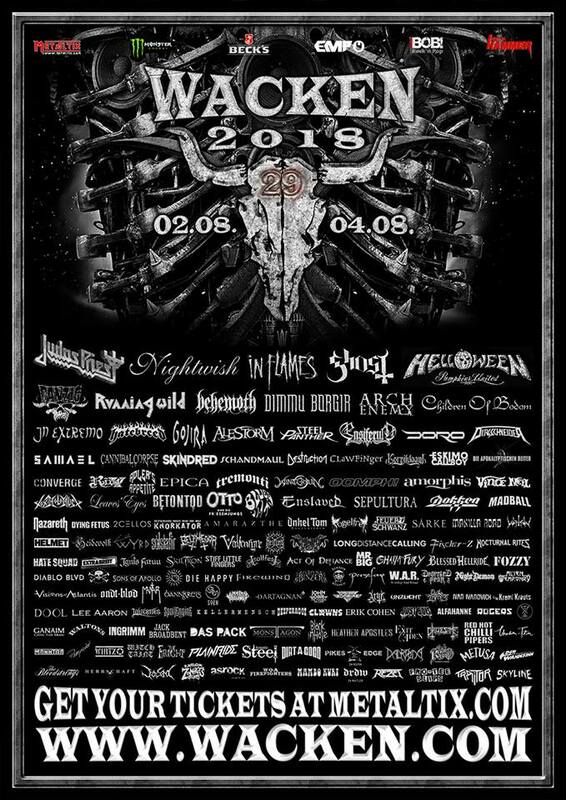 Official Skiltron Site » Wacken Open Air 2018! We are happy to announce that we will be back to the biggest Metal party on earth! Wacken Open Air! Enter the Live section to check the rest of our 2018 tourdates. Copyright © 2005-2019 SKILTRON. Official Site. All rights reserved.